It lifted me to think of that link, but of course beautiful landscapes aren’t the only thing I see when I travel. I see places I’d rather not take photos of and people who live lives as different to my own as they are far away. It’s not always easy to see myself in what or who happens to be in front of me. Travel places you in continuous dialogue. The person who comes from the outside seems strange to others and the place he or she is in seems strange to the traveler. It can be a place to criticize difference, or to exchange ideas and learn. None of us have control over all of the events that will happen in 2014. But reading, writing, and travelling all offer us the chance to practice the art of dialogue, of seeing with someone else’s perspective, of being a peacemaker. 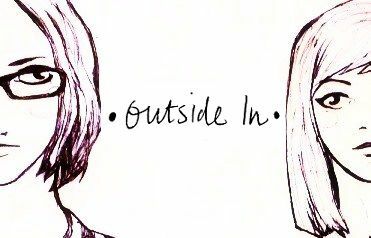 Speaking of connections, Outside In is linking up with Redivider. This journal is for new literature and art of all genres. They’re running their annual writing contest from Feb 14-May 31 with a prize of $500 for their favorite poem, story, and essay. Together we want to offer platforms for you to share your stories. For more information on the contest, see http://www.redividerjournal.org/beacon-street-prize/ and for more on general submissions, click here. 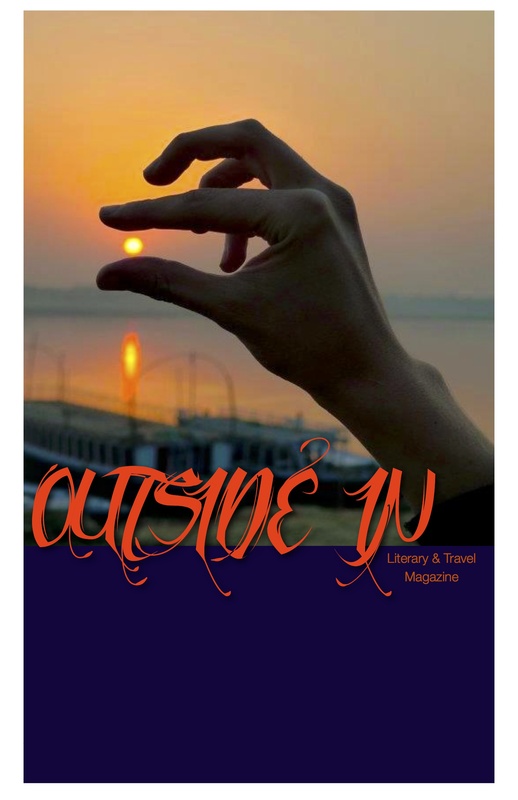 We hope this issue inspires your writing and as well as your own journeys. Our poetry collection will take you through a Sandstorm on route I-40 in Arizona and past trees in Botswana that defy death. Nonfiction shows alternative lifestyles in Andalucia and travels to Morocco where a woman gets a renewed idea of her own skin. In Fiction, John Vicary chases butterflies and Nicky Loomis gives snapshots of journeys across the world in “Passport Stamps.” And, this month marks the last of our featured microjourneys (much gratitude to our former microjourneys editor, Ope Olem’degun, who is on to other things, like his new marriage!). Of course, those are just tips of the much larger literary iceberg that is Issue Sixteen; click here to get started with the whole collection. Best wishes for 2014! May you see yourself in everything.